Bushcraft Day: Saturday 2nd March. 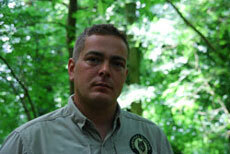 Stacey will be running a bushcraft day for veterans and their families on Saturday, 2nd March. Led by two of our own guys it should be a great event with shelter building, fire-lighting, woodcarving, fun and food! Give one of the Surf Action team a ring on 01209 613300 for more details of times and where to meet.